INVESTORS, this home is rented at $2000/month. High ROI. Escape stock market volatility with long-term lease. Beautiful inside and out! 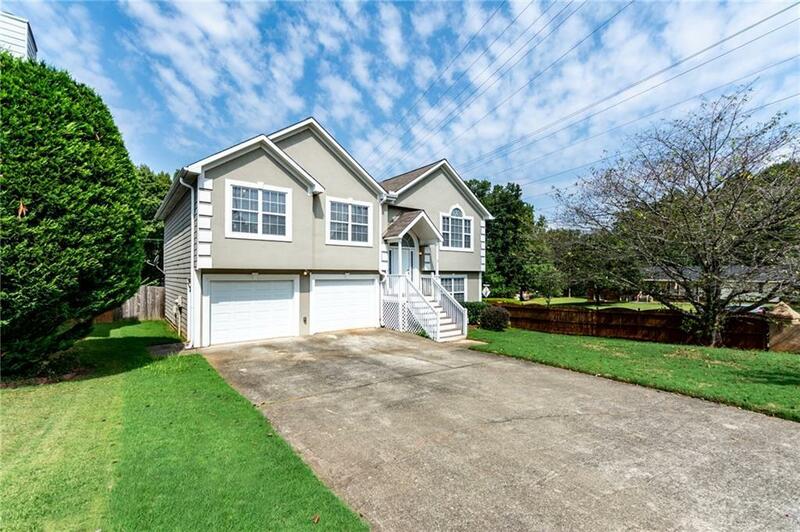 Two-story, 5 Br, 3 BA home on large fenced corner lot. 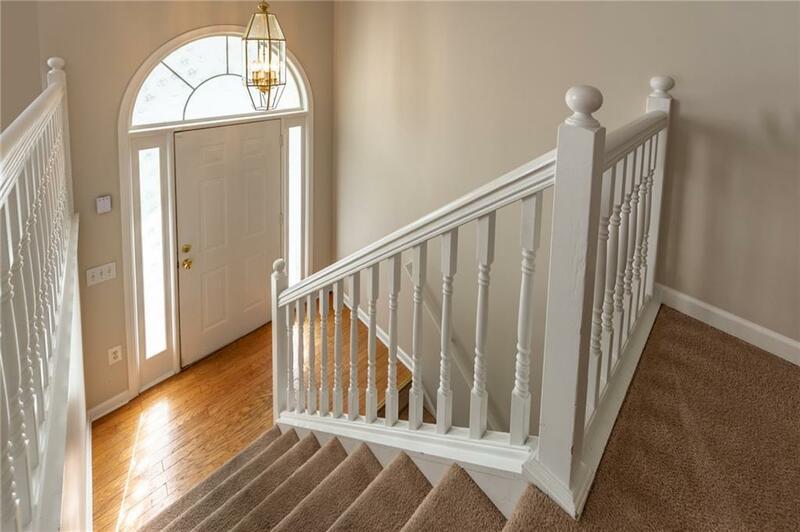 This home has a 2 car garage with large storage space and a full finished daylight basement. 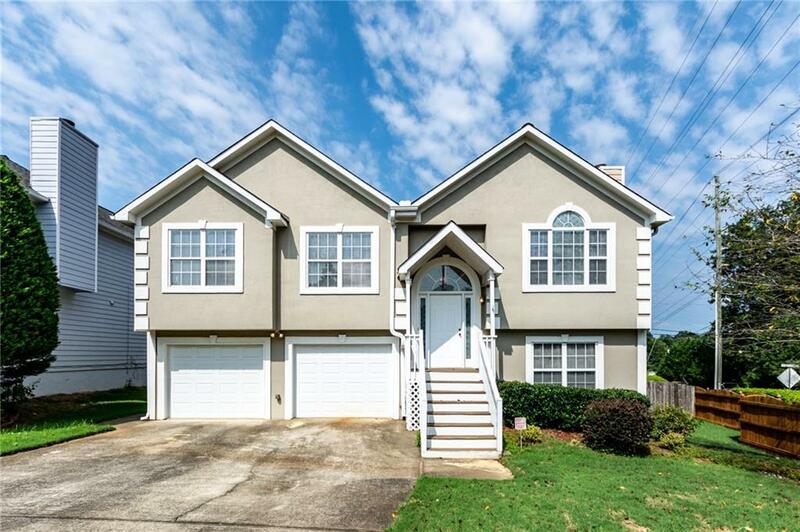 Great curb appeal & very large inside. 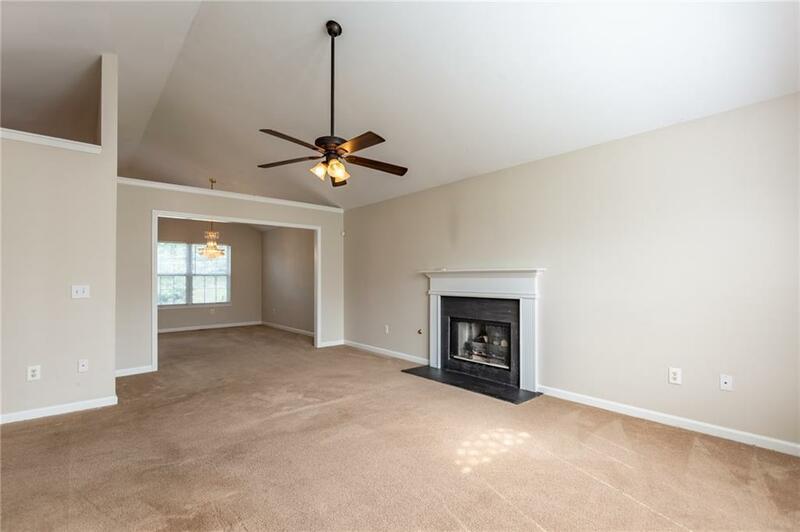 Main level: vaulted great room with gas log fireplace, dining room, white kitchen with GE appliances including gas stove, dishwasher, new refrigerator. Main level with two full baths, master suite with walk-in closet. New deck. Great house for pets! Listing provided courtesy of Spaces Real Estate Brokers Llc.